Similar to other nations, Australia does not mandate an accessible means of egress from buildings. Where they one is provided, this is usually by luck or coincidence when one is able to exit through the same accessible entrance by which one arrived. 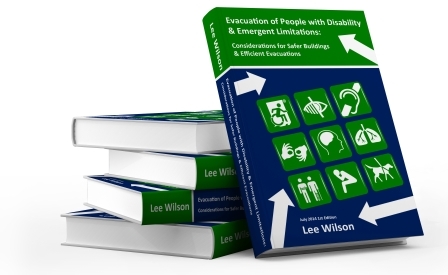 When we consider that people with disabilities may be working or visiting other levels of a building other than the entrance level, there will obviously be limitations for some occupants in terms of safe evacuation. This presents a risk for any commercial property owner, facility manager or employer. It also presents a risk for a nation with a growing obesity rate and an ageing population that could find a vertical egress route difficult. It must be acknowledged that the current BCA has very limited prescriptive requirements (referred to as ‘Deemed-to-Satisfy’ provisions) relating to the evacuation of people with disability. The BCA does not address the issues around negotiating a vertical egress path. Surely it is time to consider the IBC egress route components outlined above and require them in Australian buildings. At present, these needs may be only addressed when stakeholders take a more pro-active approach or when they opt for a ‘performance-based’ fire engineered approach to compliance using the ‘Performance Requirements’ of the BCA. Unfortunately, when the absolute minimum is provided as part of a building design and only the prescriptive ‘Deemed-to-Satisfy’ provisions are met, we’re ignoring a portion of society and their needs for evacuation. 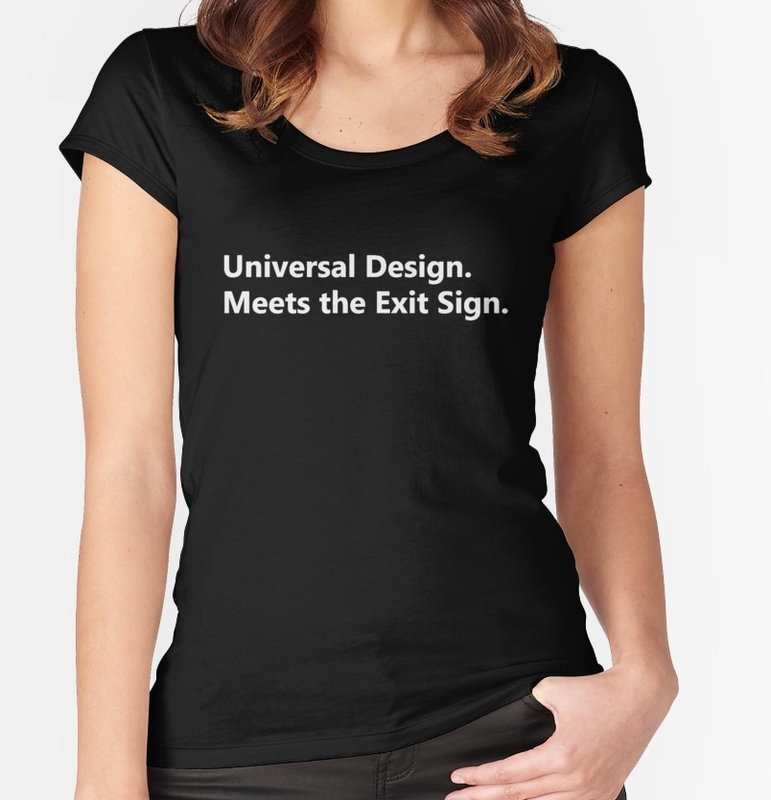 When we compare the Australian situation to the requirements in some parts of the Europe and the United States, it is clear there must be further debate as to how the concept of an ‘accessible means of egress’ in some form can be adopted into the building codes. This debate must consider the international requirements for the accessible means of egress path to be continuous from all accessible parts of a building to a safe place outside the building, which may include the use of evacuation lifts, refuge areas, or assisted evacuation techniques such as the use of evacuation chairs, in conjunction with good emergency evacuation procedures.